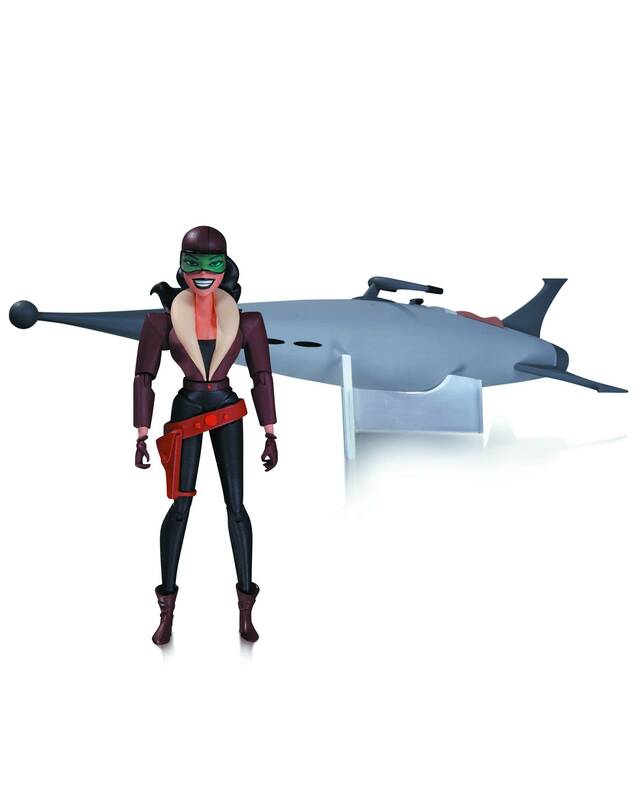 The fan-favorite line of 6" action figures from the Emmy Award-winning animated series continues with Roxy Rocket! For the first time ever, you can own Roxy and her famed rocket in this deluxe figure set. Figure comes with show specific accessories, display base and rocket that lights up! 17. THE NEW BATMAN ADVENTURES: ROXY ROCKET ? 5.5" ROCKET MEASURES 12.25" LONG.